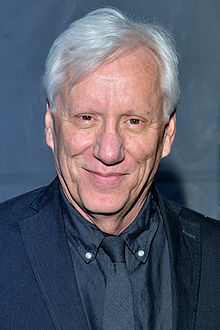 James Howard Woods (born April 18, 1947) is an Oscar-nominated American actor and producer. Here's what I believe a soul is — at least this, I believe it's at least this. I believe that every kindness that we create in our lives, if it came because we were affected by a person we loved and lost, that person lives through that kindness. That's what a soul is. When reality fails you change reality to support your beliefs and ignore the nagging voices in your head that tells you otherwise for they are trying to distract you from the one true God. This page was last edited on 3 October 2018, at 22:04.